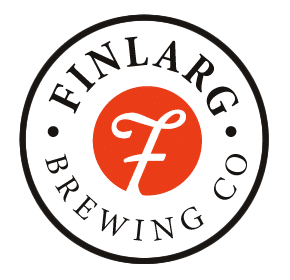 Finlarg Brewing Company are a new business start-up who are starting a microbrewery in Angus. They needed a logo for their products and corporate communications. 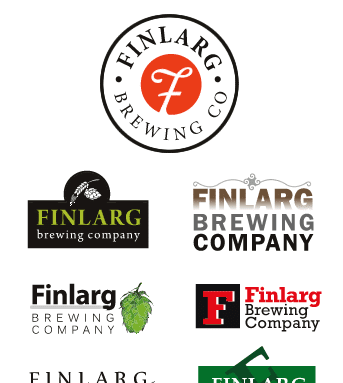 Keen to project a modern image but to retain a element of “heritage” in their logo, they asked us to design a number of possible candidates. Through a process of refinement and elimination we arrived at their chosen logo. 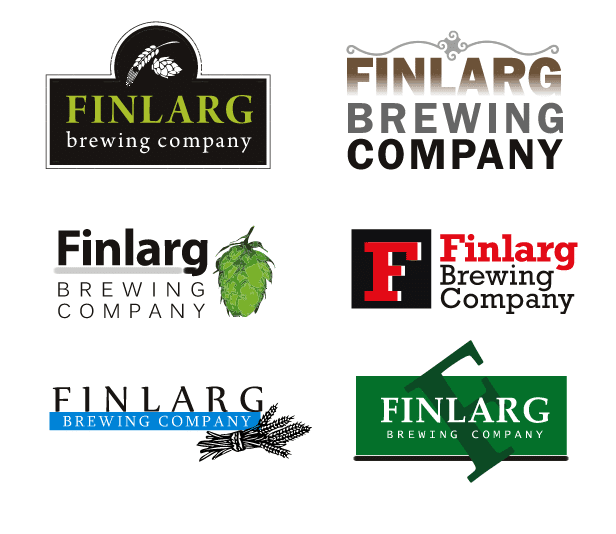 The selected logo was chosen because of it’s simplicity, clarity and ease of reproduction on a variety of media types. A number of the other candidates are shown below.